It’s the 2017 KTM Super Duke GT, but What Exactly is it? What puts the "Super" in the KTM Super Duke GT? Motorcycles exist for every purpose and every personality out there; that’s the beauty of the culture. 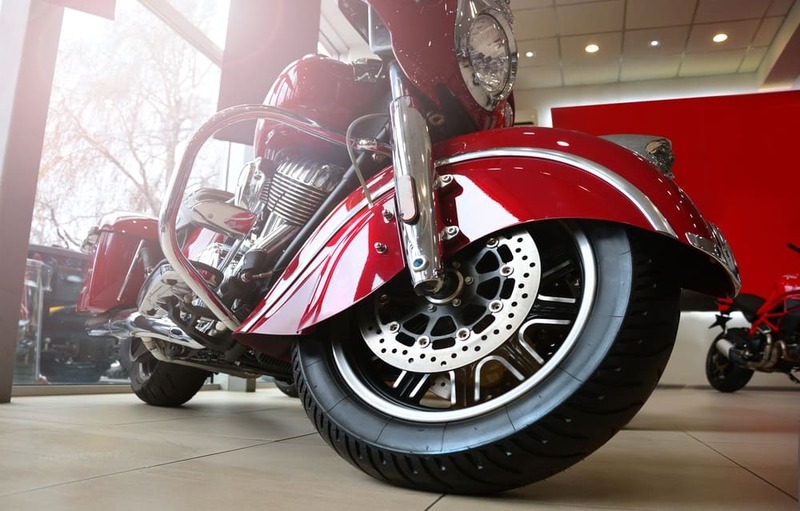 And while there’s an endless selection of brands and options, sometimes it’s hard when you fall in love with two different categories of bikes. What do you do in that situation? Most of the time, you just have to find the bike that fits the mold as best as it can, or you just have to pick the bike type that you favor more. It’s a rare day when you get to have both. 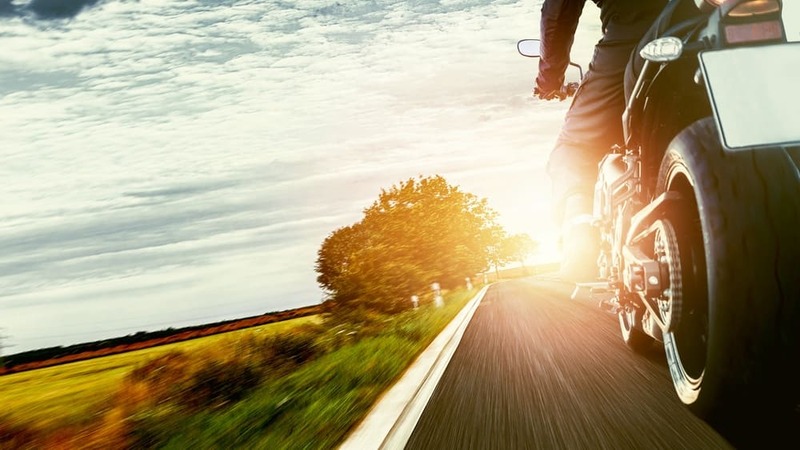 However, with the motorcycle industry becoming increasingly more competitive, it has demanded that brands become as innovative and flexible as possible. How else is a brand expected to excel above the competition? 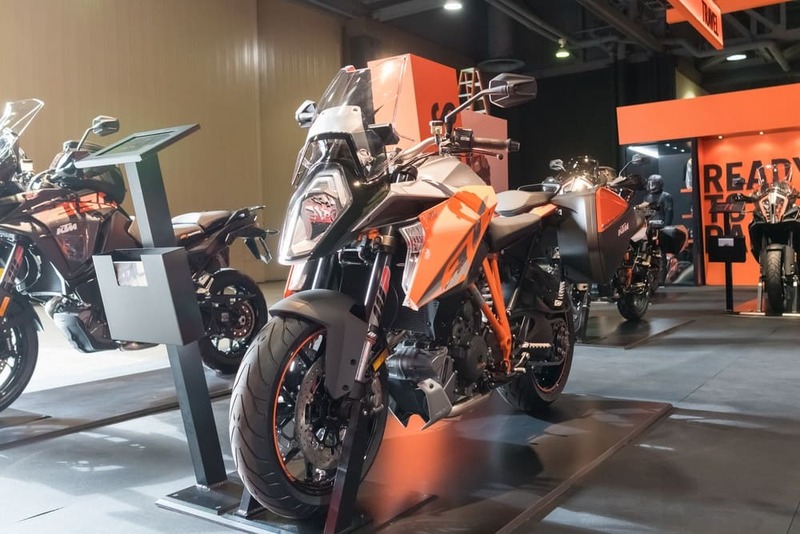 KTM is a brand that might not be as well-known in the U.S. as Harley Davidson or Indian but is slowly creeping up into the minds of consumers. It’s an Austrian-based company that is proving to know a thing or two about bikes. 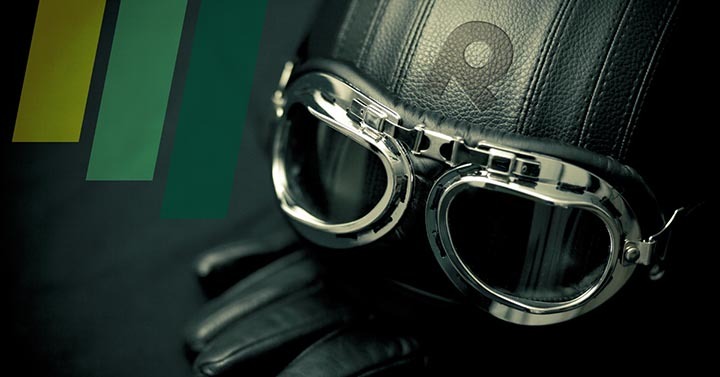 It’s a brand that is trying to find bike models that can complement each other, all without sacrificing the style and efficiency of the ride. And from the looks of their 2017 Super Duke GT, they seem to be doing a damn good job. This bike is so interesting because it’s hard to determine exactly what kind of category it belongs in. It’s a sports bike, but it isn’t. So, what the heck is it, exactly? The truth is that the KTM Super Duke may not look like, or go by the title of a sports bike, but it sure does ride like one. This thing has a more relaxed riding position than a traditional sports bike, which means that it just keeps getting more deceiving. But it’s not a bad thing. It’s just super... confused, maybe even struggling with some kind of identity crisis, but the curious thing about it is that is works. Really well. While this likely wasn’t KTM’s intention, sometimes decisions made without strict intentions can end up being the best. So, back to the whole KTM hybrid theory. What makes this sports bike (that is not a sports bike) also a touring bike? For starters, the extra bag space that you get. 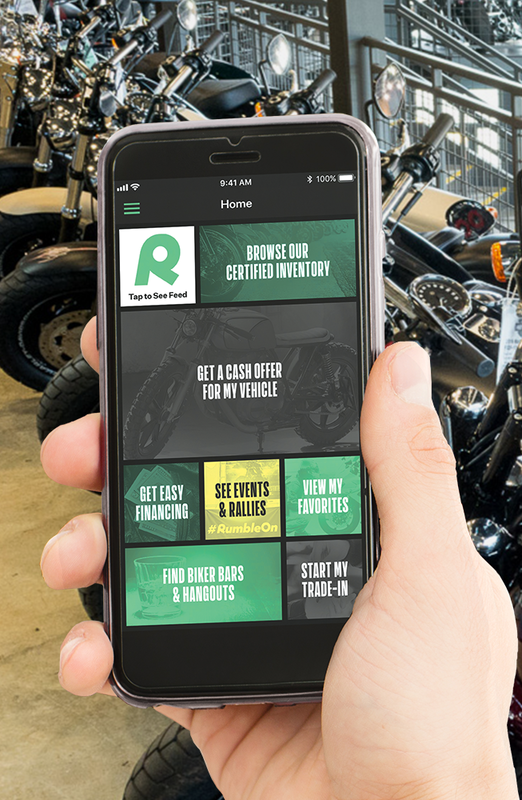 Yes, it’s not the space you can expect with Harley-Davidson touring models or the massive leather saddlebags that typically adorn an Indian, but it’s enough baggage to matter. If you’re just looking to ride from A to B with a group of buddies, the Duke's baggage space might be enough for you. It’s also decked out with some heated grips, which are also notoriously more common on bikes that built for travel. And yep, it has cruise control, so it seems to be trying to tie all the traditional "touring" qualities into a bike that looks like anything but. This thing has a kick, too. It doesn’t take much to get the Super Duke up and going, and it’s as fast as you’d expect most sports bikes to be (it’s working with 173 horsepower). It has an adjustable screen so you can make the motorcycle adapt to whatever kind of ride you’re craving, and also manage the wind. The main difference between this bike and the KTM 390 Duke is the engine, which has modified combustion chambers, and that helps significantly improve the vibration and noise level. This engine is efficient and robust, which are things that you would want in a bike. However, the biggest plus of the Super Duke is that it pulls off this combination without jeopardizing the look and feel. The Duke GT comes with MTC (tracking control), which means this bike is going to operate smoothly in all different types of weather. Yet again, we see another reason why the Duke GT could make a great option for a touring bike. It has a TPMS system, so you’ll always be fully aware of any changes in your tire pressure. 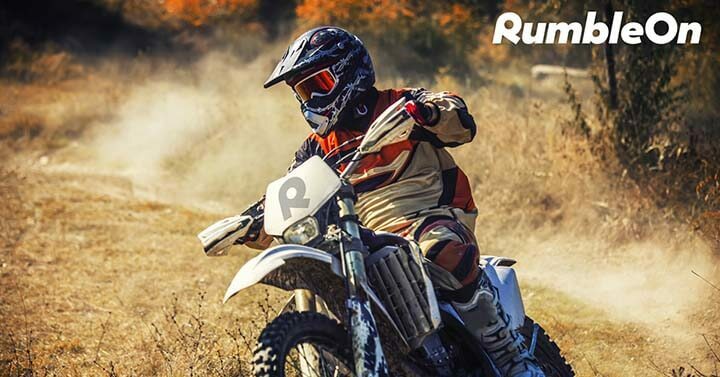 This bike has a really, really extensive dash setup, so when it comes to the cool technology that competing brands try to incorporate, KTM is here to claim their spot in the race. KTM has created something neat with the Super Duke GT. Sure, it might give you some abilities that you might not use, but no one is saying these become overwhelming or distracting. 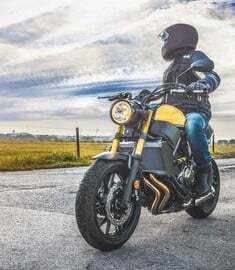 When it comes down to it, it’s just a secure, fast, and efficient bike that is surprisingly touring friendly but still excels in the "sports bike" category as well. It definitely has a look that you’ll either love or hate, especially if the classic look of a Harley or Indian is more up your road. But if you give it a shot, you’ll be surprised by how great this bike will ride. What do you think of this bike? Comment down below and let us know if you’d consider taking the dive and trying one of these for a ride!